The rate at which markets get burnt down in Lagos these days is worrying. 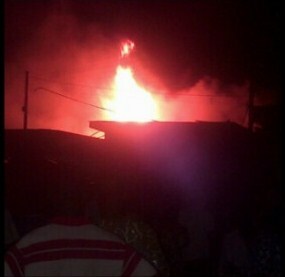 Alade market at Allen Junction in Ikeja yesterday evening was gutted by fire. The fire which started around 7pm was caused by power surge which went wide. Nine shops were affected, and goods worth millions of naira were burnt. The timely arrival of rescue agencies, however saved the market from being completely razed down. Na wao. 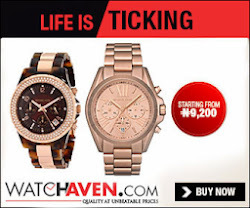 I pity for those people with boutiques and especially the bureau de change malams. I believe the Government is responsible for this.Have you noticed how markets get burnt once government says they want to renovate the market? I really suspect foul play here.